*Article contributed by Sarah Williams. 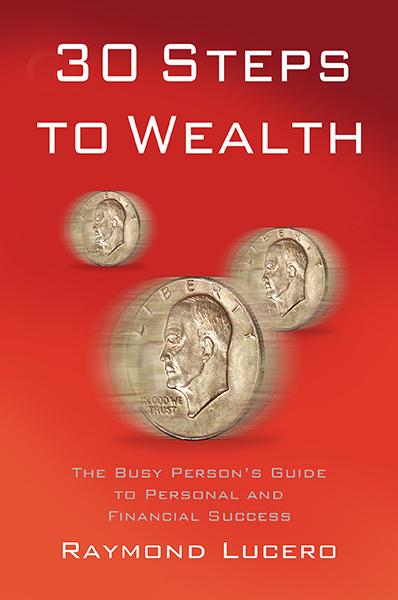 Most of the people around us work hard all their life to build assets that they can use and pass on to their children. It takes years of hard work and budget cuts to even buy a basic apartment. However, who does not want to live in a big house which has the perfect gym to workout in, a large outdoor area to get yourself tanned along with a small garden at the back. Most of us take that thought every day at work to move closer to their dreams and try to bridge it to reality. While getting the desired house for new home buyers can be a daunting task, it can also get really tricky for house owners who want to sell their existing homes and buy a new house. However, What if the home that you are buying is expensive than your current home? What if the buyer needs an extra month to get the money arranged? What if the home that you are eyeing already has buyers listed up and won’t be on sale for a long time? These are a few possibilities which can wreck that long-awaited dream of yours and drag you back to square one. The one word answer to all of the problems mentioned above is ‘Bridging Finance’. Bridging finance can be considered as a short term or a temporary loan for individuals, specific organisations and entrepreneurs who are in dire need of financial investment on an urgent basis. Supposedly, you have decided to buy a new house that’s costing you the exact amount as your current home. However, your current house is taking too long to sell, which is the exact scenario when opting for a bridging loan would help you in passing the loan money to the seller and wait for your house to get sold. While most of the people use bridging finance to purchase a new home, however, it is also used for property development, commercial development, self build projects and property conversions. The real estate market can be considered as one of the fast-paced moving markets and bridging finance just fits perfectly in it. It makes the whole process of buying your dream home more comfortable and helps you in not letting your precious slip sway. Well, there are mainly two types of bridging contracts which can be differentiated according to the conditions that come along with it. The first one is stated as a ‘closed’ bridging contract which means that there will be a fixed term for the contract. In simpler words, a close bridging contract signifies that the lender will priorly fix the tenure in which the borrower has to return the principal amount. Whereas an ‘open’ bridging contract determines that there is no fixed term to the contract. The most vital aspect that makes bridging finance a lifesaver is that it can be arranged quickly giving the lender a short term funding option. However, it’s better to first carefully read the terms and conditions and understand every aspect of repayment very carefully. One should accurately assess the interest rates they are paying and if it is an open or a closed bridging contract. It is always advisable to take help from funding solution providers or financial consultants to get a better understanding of the situation and the available options. 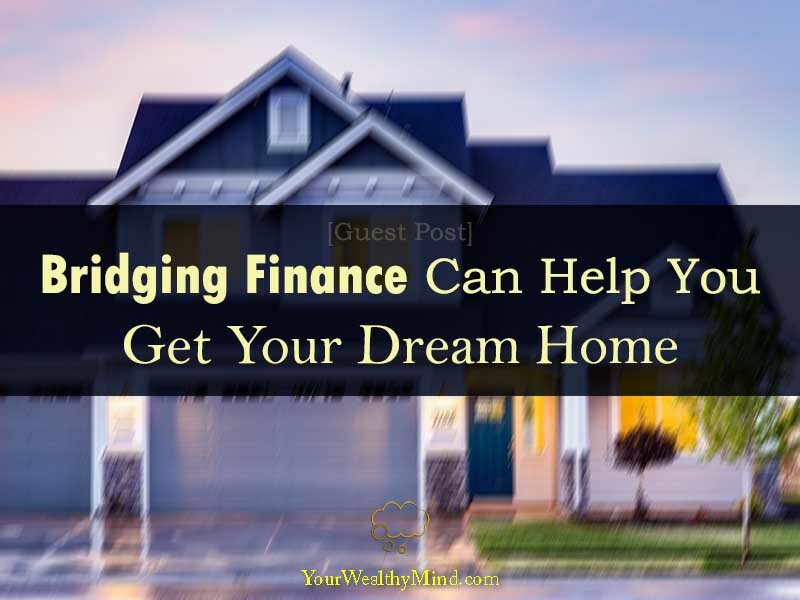 Many people choose bridging finance to step out of this in between bubble that will stop you from inching closer to your dreams and finally let you hop in your dream home.